Opening night September 7th 6-8 pm. New York… Galerie Protégé and Arte Fuse contemporary art blog share a common goal of supporting emerging and established artists, so we decided to partner up through a juried open call to search for underappreciated talent that deserves more attention and exposure. We also invited an additional juror, Alison Pierz, who is an independent curator and previous gallery owner, to assist with the selection of artists for the show and to give them exposure to another curator. After carefully reviewing all the interesting submissions, we finally decided on 15 artists for the group show “Natural Selection” which will open at Galerie Protégé on September 7th from 6-8pm and will run until October 3rd, 2017. Additional to the group show, we selected one artist for an interview and studio visit with Arte Fuse about their work. The winner for the interview and studio visit is Jacob Hicks from NYC. Arte Fuse will also write an article about the group show “Natural Selection” to help promote the show, the artists and the work selected. Participating artists: Jacob Hicks, Alfonso Oliva, Rodolfo Edwards, Senem Oezdogan, Sofia Echa, Ronald Gonzalez, Lindsay Fackrell, Day + Waldman, Cassandra Zampini, Maia Radanovic, Kjeld Tidemand, Krista Svalbonas, Sarabeth Domal, Snow Yunxue Fu and Eleni Giannopoulou. 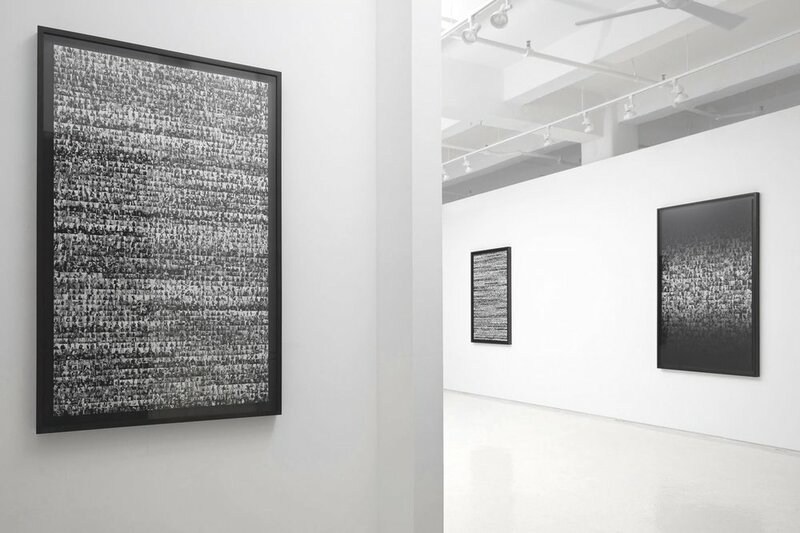 Founded in September 2011, Galerie Protégé is an exhibition space located in the heart of New York City’s Chelsea gallery district reserved exclusively for emerging artists. Located on the lower level of Chelsea Frames, Galerie Protégé is dedicated to hosting exhibitions of contemporary art in a variety of media including painting, drawing, photography, installation, and performance-based work. ARTE FUSE is a contemporary online art blog featuring news; openings; events; galleries; studio visits and art reviews. Our main focus is to examine current art shows to give our readers a curated perspective on the art scene with a special focus on New York. The blog was founded by Jamie Martinez, our Publisher, and CEO in 2008.